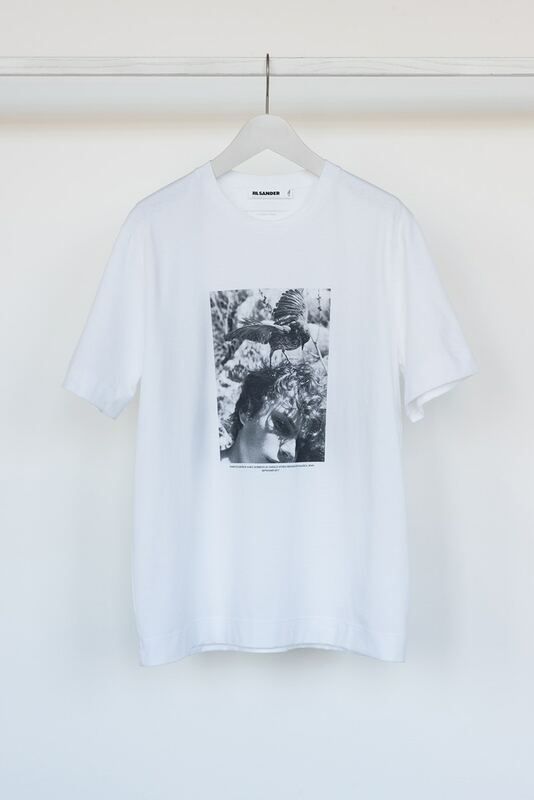 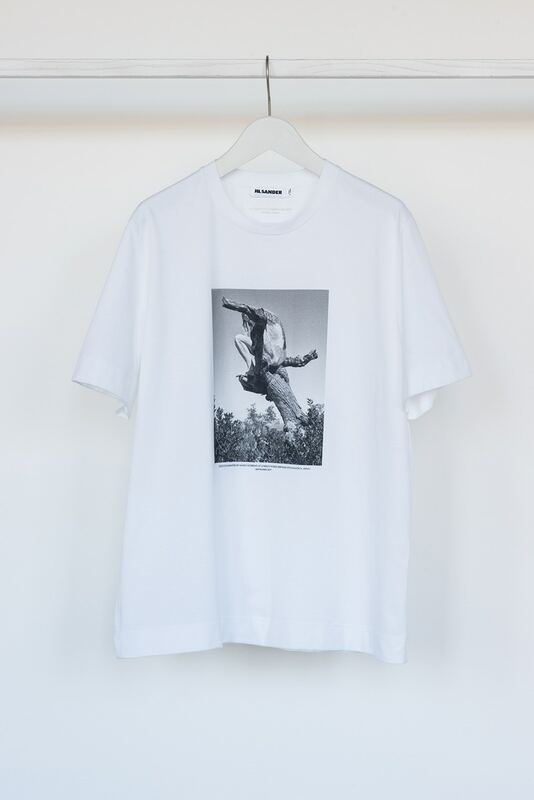 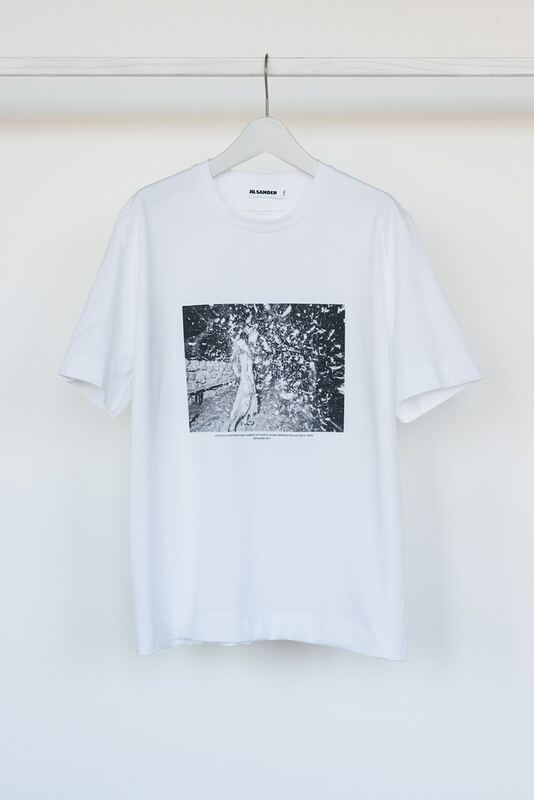 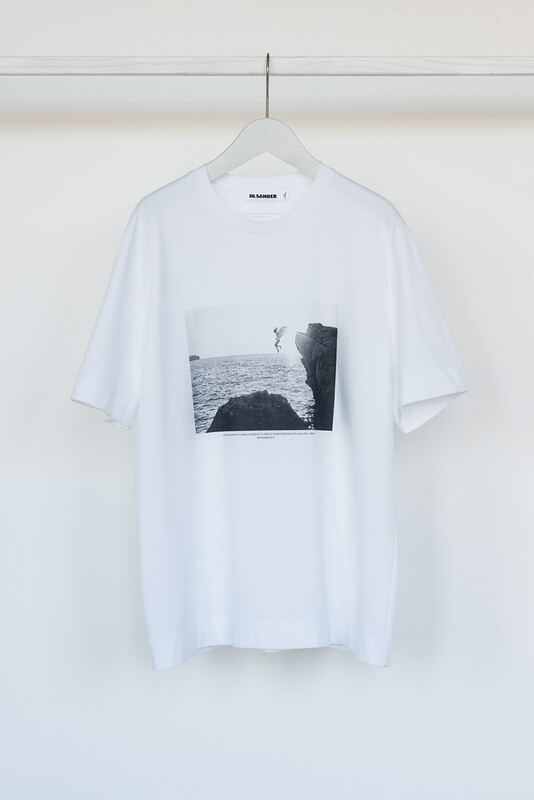 Jil Sander fashion house has unveiled the first capsule collection from its special series – Interpretation Project 001 – with the photographer Mario Sorrenti. 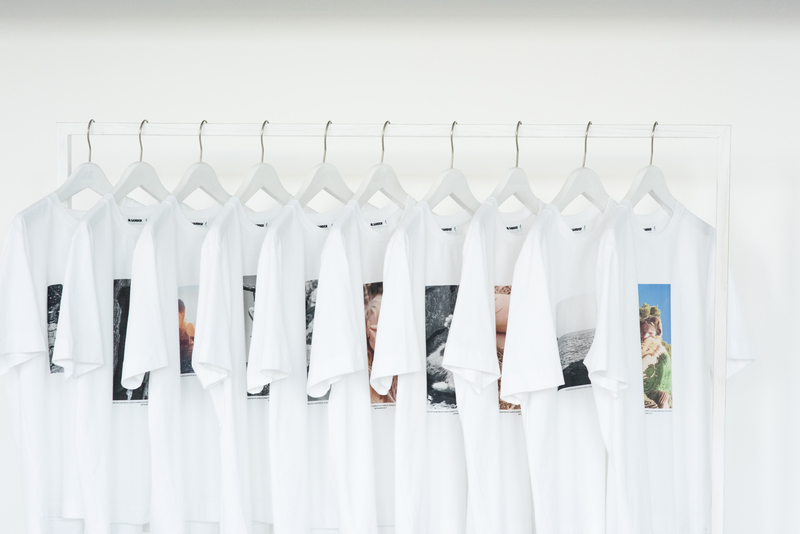 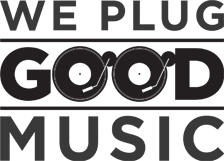 First of all, the creative directors Lucie and Luke Meier decided to start a series of collaborations with various artists. 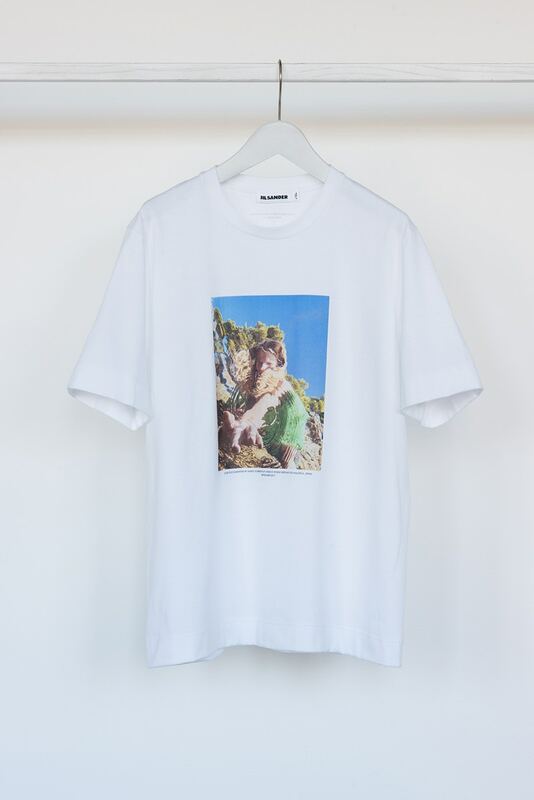 They took Sorrenti to shoot Jil Sander’s Spring/Summer 2018 collection in Mallorca, at a UNESCO world heritage site. 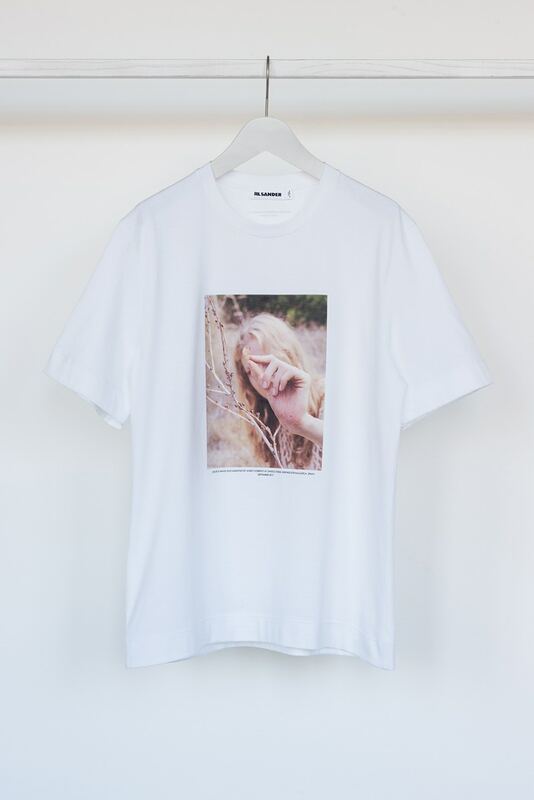 And now, 10 different pictures from the photoshoot were printed on white unisex T-shirts. 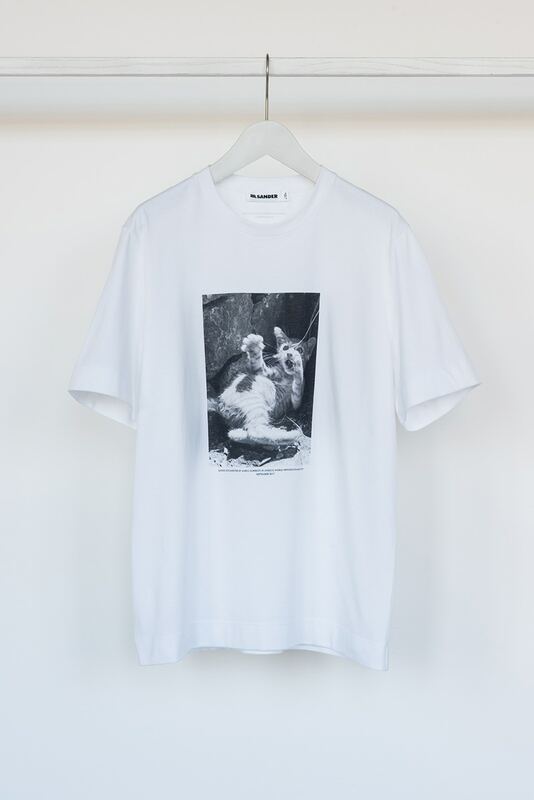 Some of the items are already available at Colette, for €390 per piece. 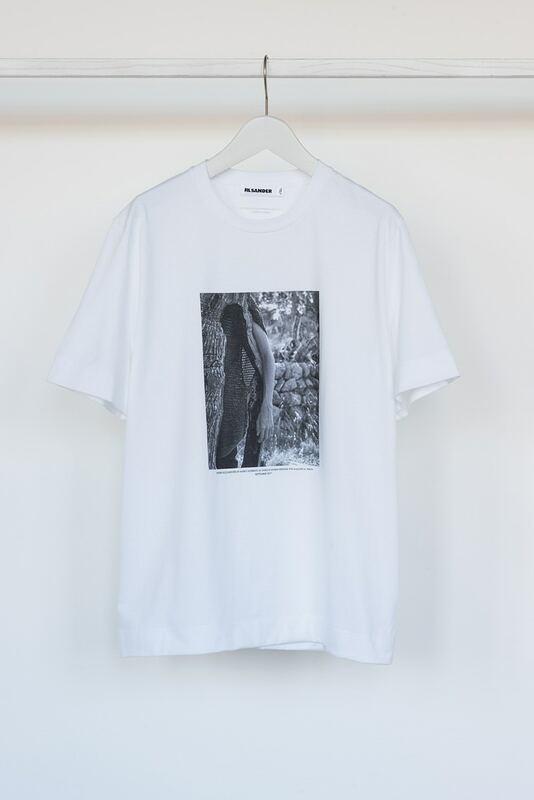 The collection is set to arrive at Dover Street Market on December 7, at Ssense on December 17 and it will finally be available on Jil Sander’s online shop from January 8.